Hello all. My oldest stepson was gifted a Honda today, he will be starting driver's Ed soon. The car was free but definitely gonna need some repairs, tires, struts, engine work, but it was free so there's that. 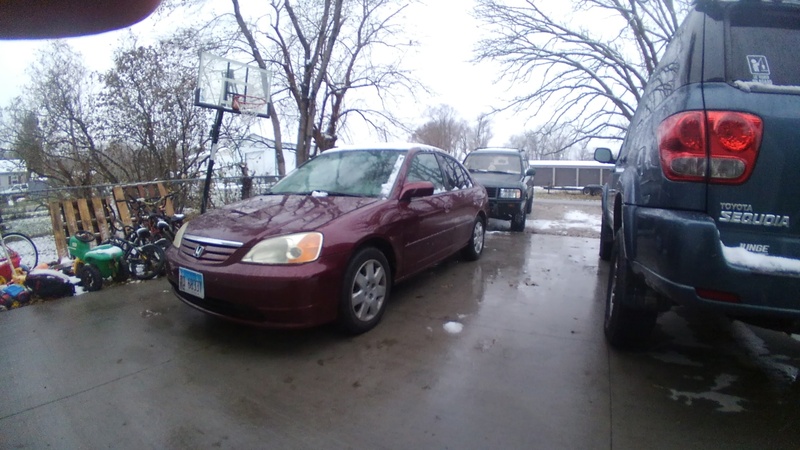 It's a 2002 Civic ex, 1.7, auto, 251k. Decent body and interior. 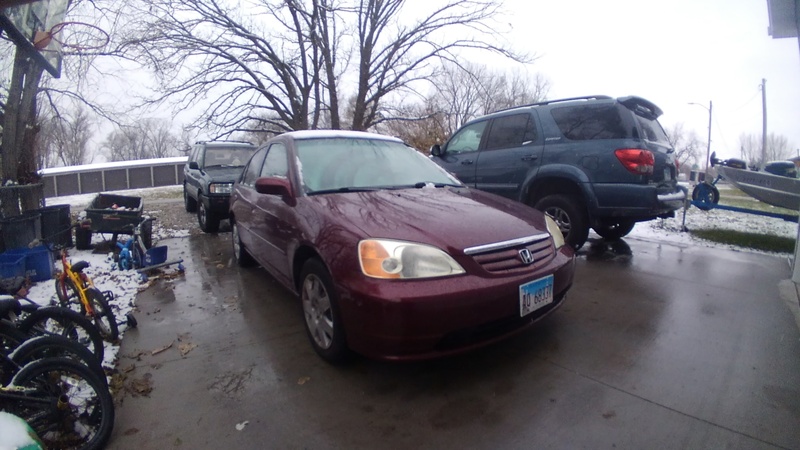 I am fairly capable in the garage but have never dealt with a Honda, mostly into Toyota 4x4 stuff. He will be helping me get this thing roadworthy and I suppose we will both learn some things in the process. Here she is, just hoping to make a safe, reliable driver for him at this point.